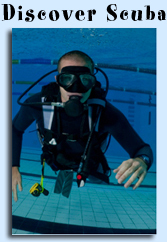 If you live on Long Island and you do not know how to swim why not learn how? We teach all ages (children must be potty-trained, swim diapers are not permitted). All of our instructors are Red Cross WSI certified. Learning how to swim will give you the confidence you need to be around the water, and lets face it, we live on an island, you are going to be near the water at some point! Swimming is also a great way to exercise and a fun way to get in shape. 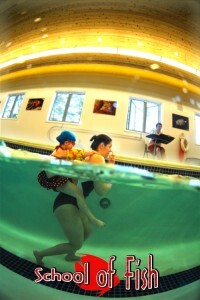 Swimming lessons are sold in packages of six half-hour individual (private) lessons (referred to as a “session”). You can purchase multiple sessions of swimming lessons ahead of time to save money and secure a time slot that is convenient for you. You will always meet with the same instructor at the same time, same day of the week for your swimming lesson. Call us or stop in to sign up or to find out more. Lessons are available year-round and catered to your current ability.